The Leinster Junior Chess Grand Prix is a series of monthly chess tournaments which offers children the opportunity to play chess in a competitive and relaxed atmosphere. Players are rewarded not only for winning, but more importantly for participating! The competition is aimed at those 14 and under and will offer prizes according to age (U15, U12, U10 & U8). All the venues for the Grand Prix will be across Leinster and hosted by a different Leinster Junior Chess Clubs each month. 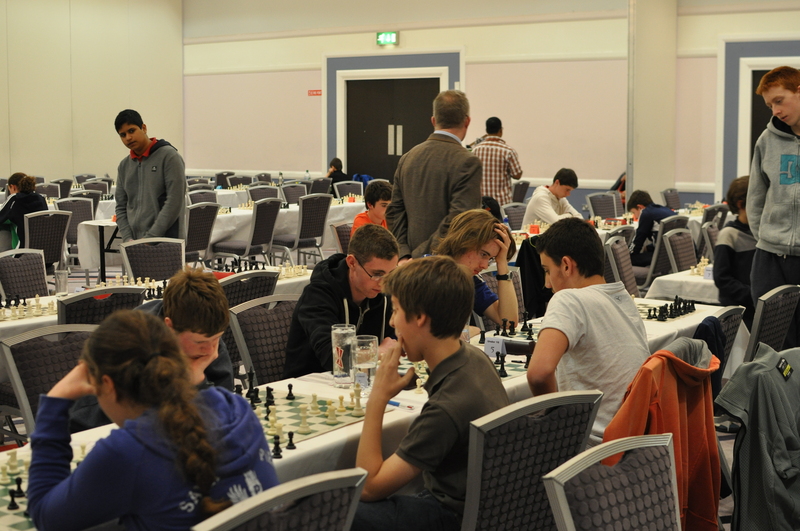 The final competition hosted by Blanchardstown Chess Club will take place in the Glenroyal Hotel, Maynooth.